Okay, I've checked the list of all the people who visit ArcticInsider. Predictably, everyone was good this year. So expect a visit from this guy tonight or tomorrow. 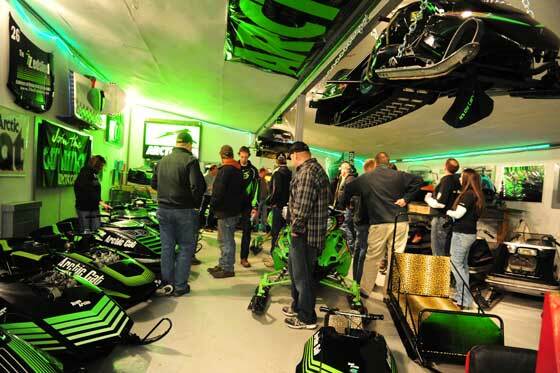 In this outstanding video-card, Arctic Cat expresses the best Holiday wishes for you and yours. A remarkable series of events unfolded for Team Arctic at this weekends USXC cross-country at Pine Lake. Drama, newcomers and mind-boggling amounts of winning. 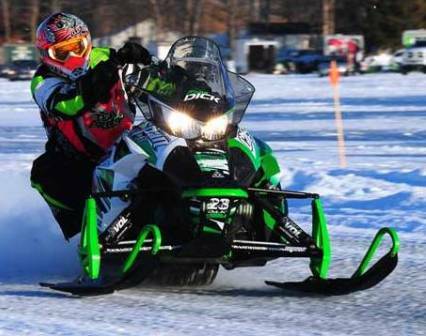 Ryan Simons (pictured) led a virtual clock-cleaning by Arctic Cat, taking both Pro classes (with Christian Bros. teammates taking 2nd and 3rd) while Arctic Cat won something like 16 of 20 finals. 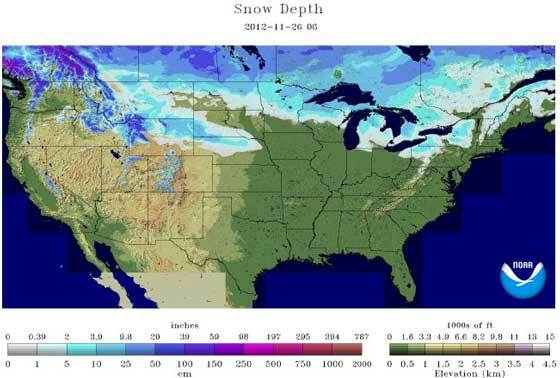 Look for a full report soon. This weekend is the opening cross-country race of the season at Pine Lake, as well as the first-ever event for the upstart USXC race circuit. 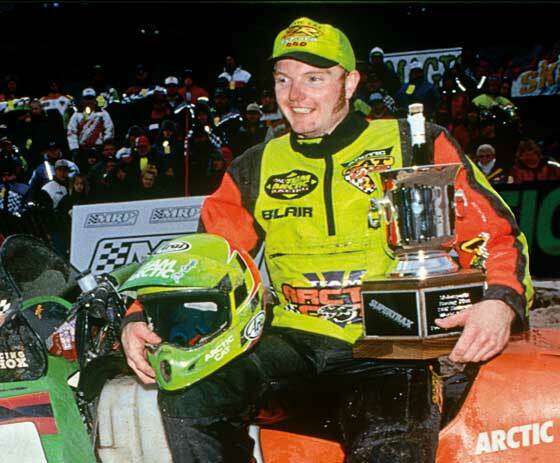 Click to read the significance and take a trip back through Pine Lake/Team Arctic history. 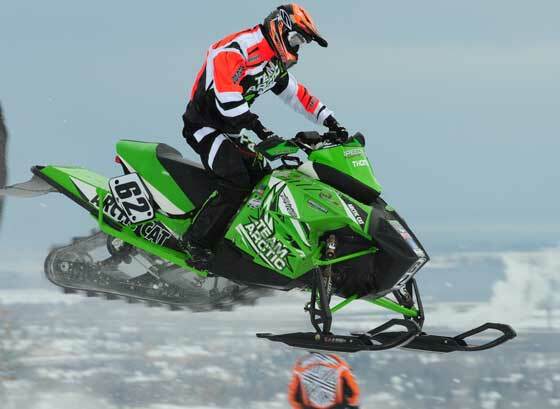 Check out this sweet video from sledfocus profiling Arctic Cat racer/backcountry honch David McClure. 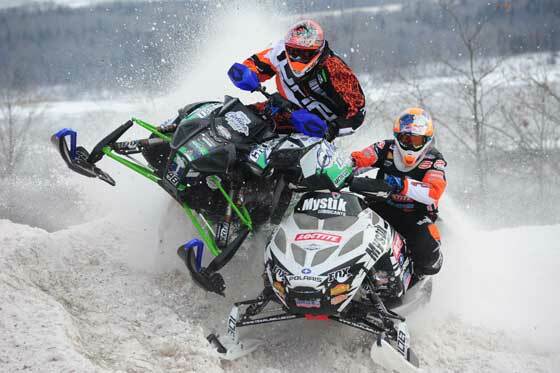 This past weekend in Bessemer, Michigan, at the ISOC National Snocross tour, Team Monster/Arctic Cat’s Tucker Hibbert returned to the top of the Pro class with emphatic victories in both finals. Afterwards I had the chance to ask him about it. 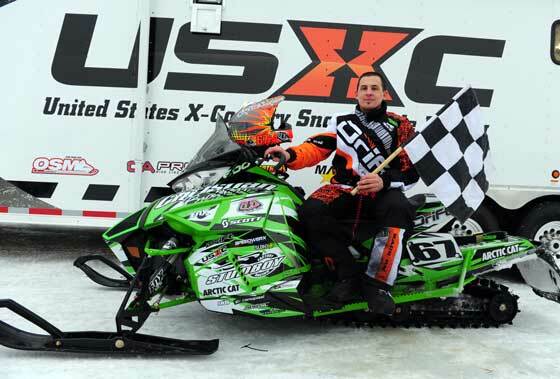 Special thanks to SledRacer.com and SnoX365 for most of the pix. 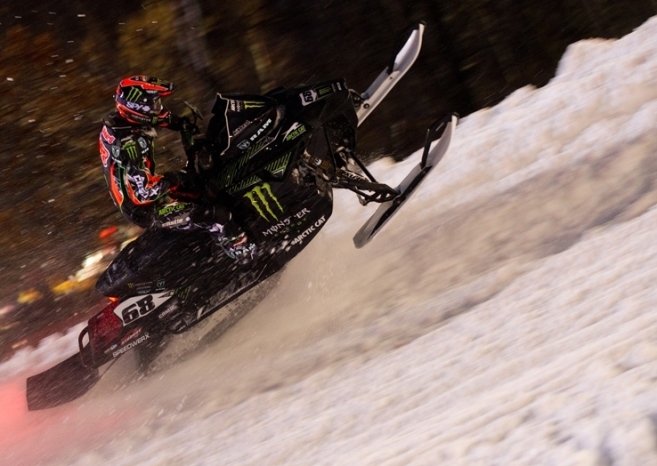 The second stop on the 2012-13 ISOC Snocross tour fell under the complete control of Tucker Hibbert, who seriously dominated the Pro Open final. 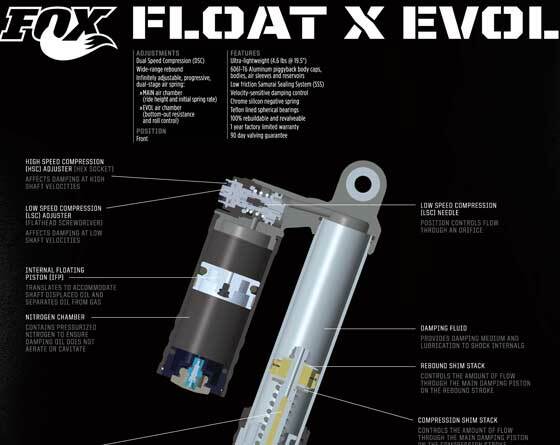 Ever wonder what exactly was inside the FOX FLOAT X EVOL shocks that grace the front suspension of the RR and Tucker Hibbert-edition 2013 Arctic Cat snowmobiles? Click here to see a diagram that explains everything. 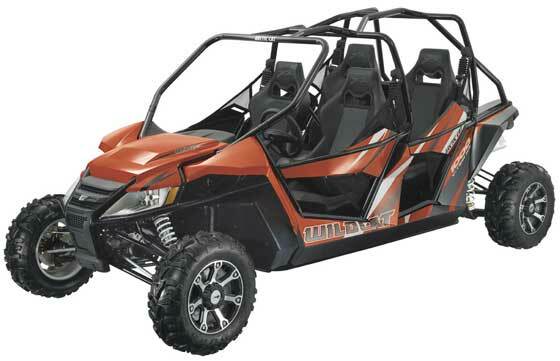 Arctic Cat just released news on the 2013 Wildcat 4 1000 4-seater. 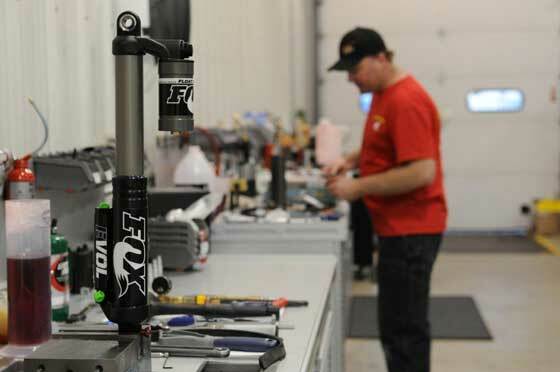 In addition to making it possible for four people to rail through whoops at 60 mph, the newest Wildcat has a few component upgrades that suggest what's to come on the other Wildcat models. 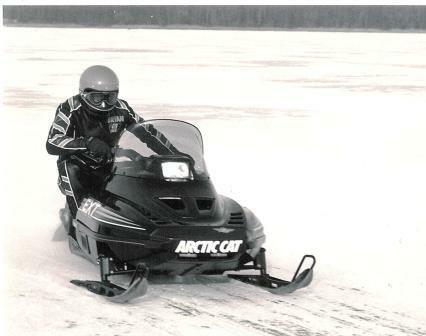 Following its restoration for the upcoming Eagle River 50th Anniversary, the 1984 World Champ Phantom Sno Pro comes to life at the hands of its pilot, Jim Dimmerman. Bonus: Click on the story to see additional images! 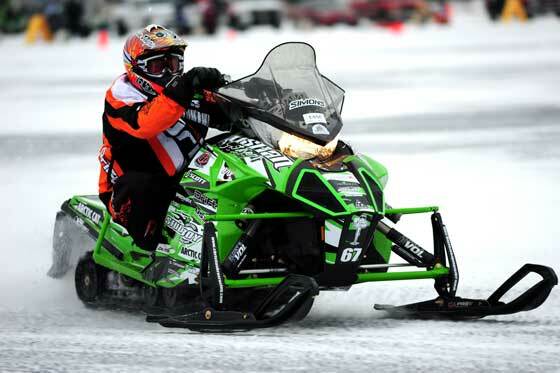 In part because the Duluth race track was so small and uneventful, the Pro racing was more aggressive than I can ever remember seeing. 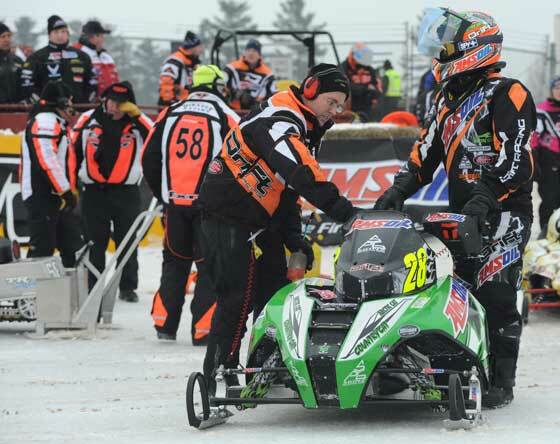 One casualty of the situation was Garth Kaufman (L) who was severely booted by Levi LaVallee about six times in one heat race. 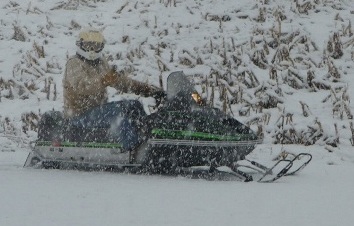 Click to see a photo sequence of one such booting. Indeed. 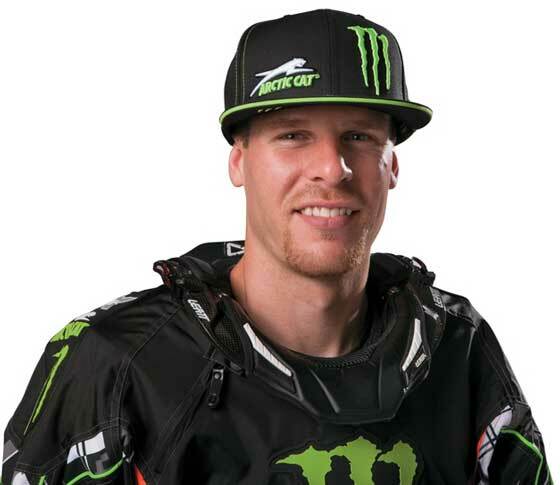 So click to see their sponsored racers for 2013. 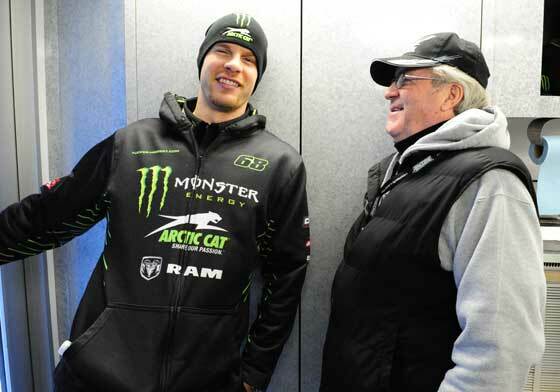 Entering his 13th season as a professional snocross racer, Tucker Hibbert is backed by some of the strongest sponsors in the sport.